A light and lemony hand and body cream made with cocoa butter, shea butter, neroli and lemon myrtle for nourishing skin back to health. 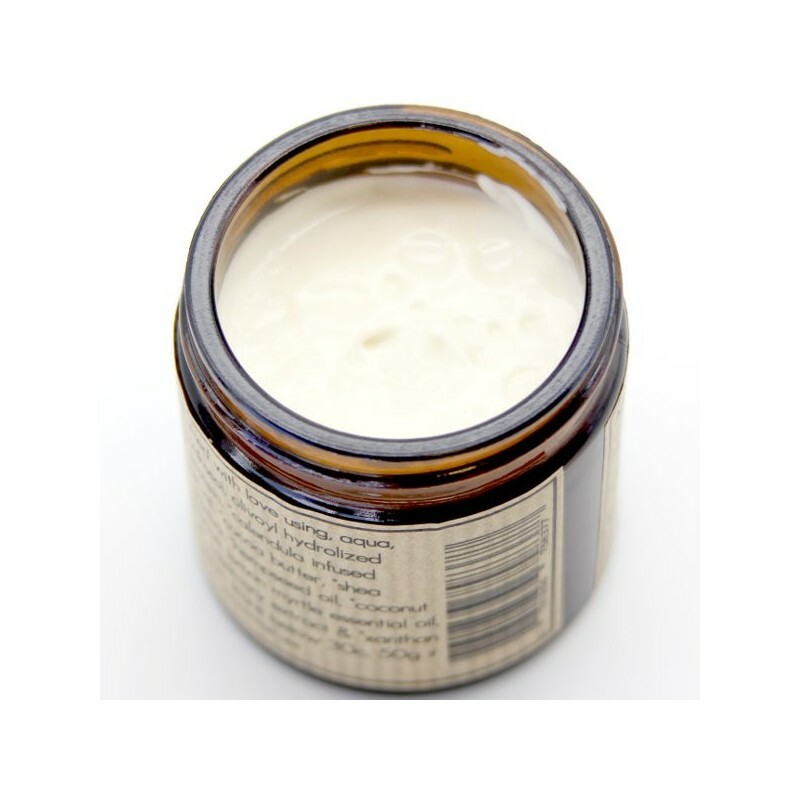 Beautifully scented and non greasy, apply this cream all over morning and night or on hands after washing. 50g. Apply after washing your hands for a mini handcare routine. Certified organic hempseed grown in northern NSW. Aqua, *neroli hydrosol, olivoyl hydrolised wheat protein, *calendula infused sunflower oil, *cocoa butter, *shea butter, *jojoba, *hempseed oil, *coconut oil, fragrance, lemon myrtle essential oil, *glycerine, rosemary extract, xanthan gum. * Denotes Organic. 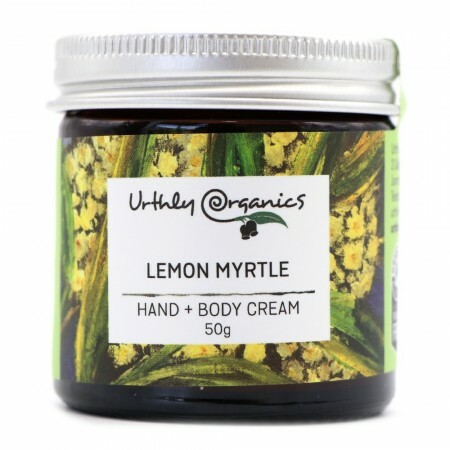 Browse our other Urthly Organics products.